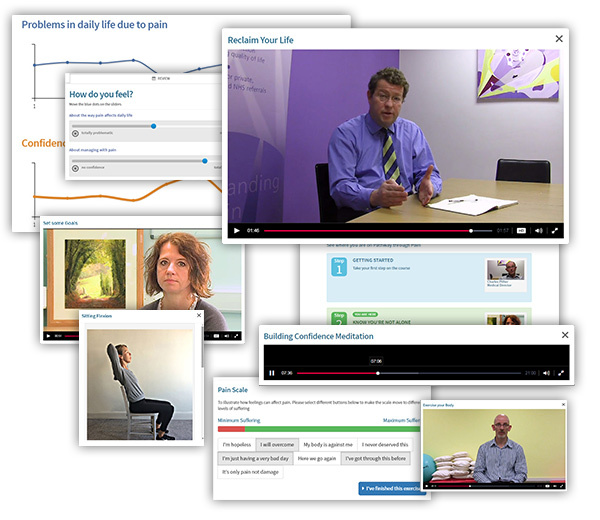 A digital course for managing chronic musculoskeletal pain that guides you through all the elements of an intensive Pain Management Programme. We understand that chronic pain and its effects are not just in your head – they’re very real! The key objective of the course is to help you respond more effectively to pain, so it’s no longer in control and you can move forward with your life.